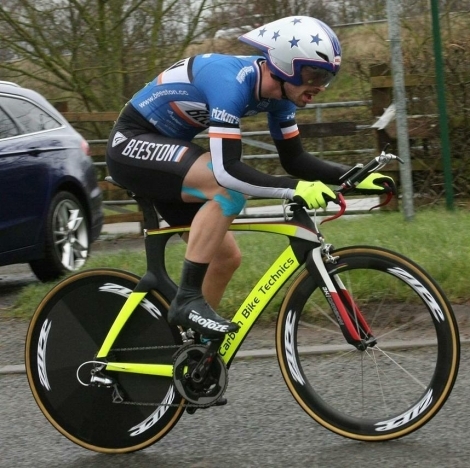 It has been another busy 2018 with Time Trials, and Hillclimbs. 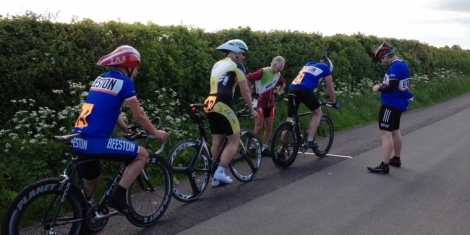 The results and performances are recorded from the CTT events and our own club events. 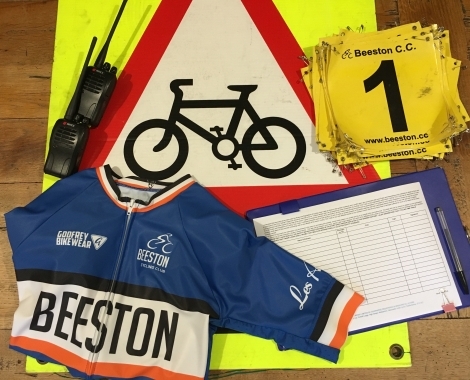 Once again we would like to thank Steve Custance, Sarah DK, Richard Boot and the many members from both BCC and BRC for their support and marshalling to ensure the event runs smoothly. 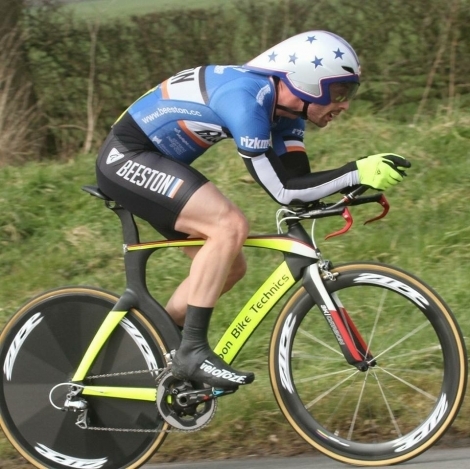 Results in from Richard Boot has confirmed that David Hughes and Sally Maitland have won the 2018 BCC Time Trials. Many congratulations to them and we will present their trophies at the club AGM on the 7th of December. We have just received the new ladies trophy. Last year’s winner Martin Baxter is returning the male winners trophy for the presentation. Congratulations go to Tim Hoyle who claimed the title for a second year against some stiff competition. 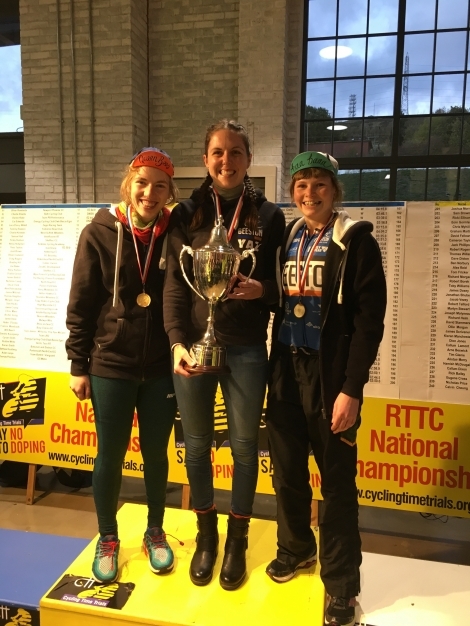 The ladies title was not contested as most of the ladies were competing in other regional competitions. 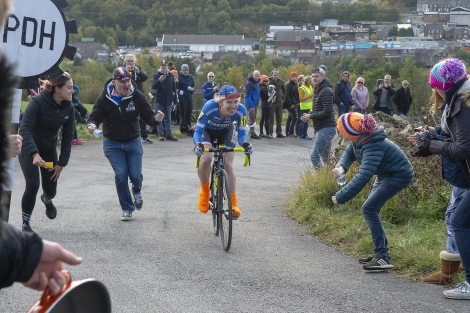 National Team Hillclimb Championships, Winner. 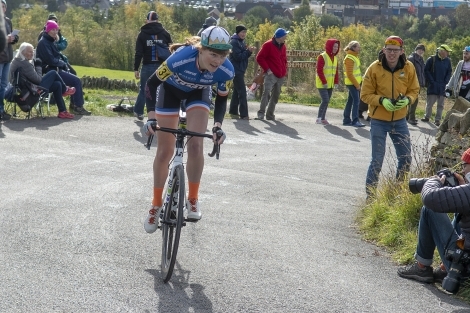 Belper HC, Holly Lane, winner. Matlock HC, Banks road and Riber, won both. It is great to see many great performances from our members in 2018 and we look forward to 2019. Held every Tuesday evening (weather permitting) from late April through to the end of August, the 2017 season will be 18th April - 22nd August making 19 nights in total. This year we will be continuing with the handicap system based on your time, with which you can gain points towards a trophy. 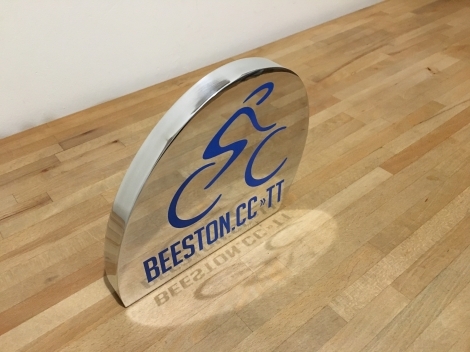 You must be a member of a Cycling Time Trials (CTT) affiliated club (such as Beeston CC) to ride. 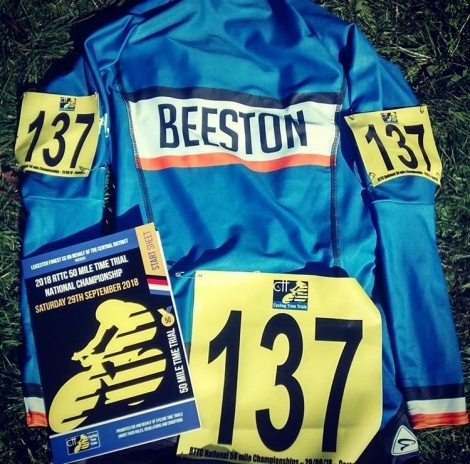 Entry is £2.00 for members of Beeston CC or Beeston Road Club, and £3 for everyone else. Signing on is from 6.45pm in the layby to the west of the Star pub in West Leake. 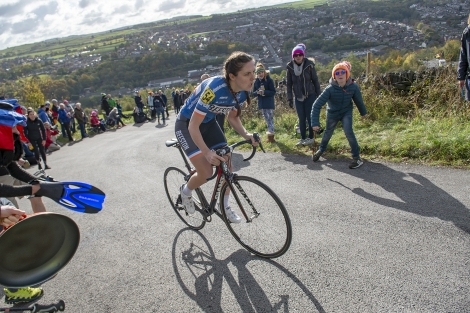 The first rider will be off at 7pm from the top of Dark Lane. 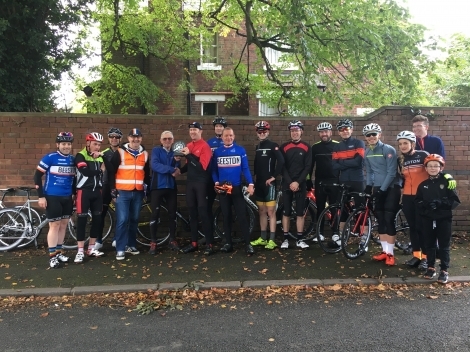 The 10 mile course starts at the top of the first hill on Dark Lane, towards the end of the 2nd lap riders will finish by passing the Star pub on the left and continuing along Brickyard Lane to the finish line. 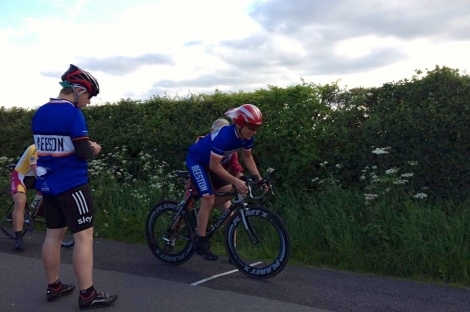 An individual time trial is the simplest and some would say purest form of bicycle racing. 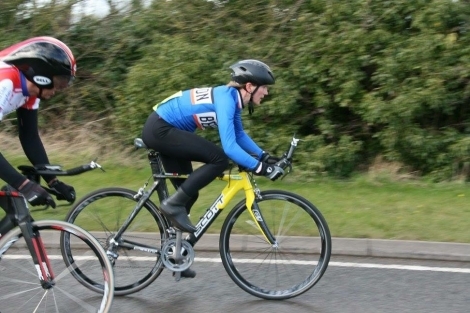 Sometimes called "The race of truth", just you and your bike with no bunch to shelter in and no team mates to take pace from, It's just you racing against yourself. Will you beat your time next week?